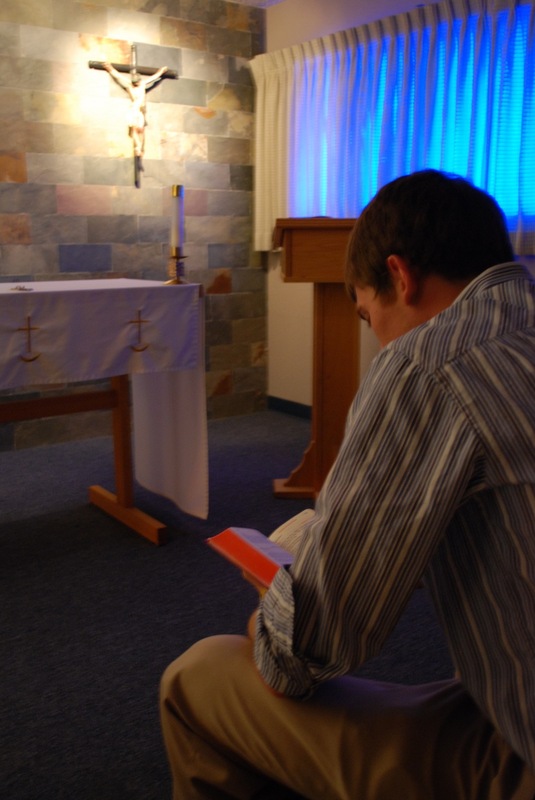 We want to do everything we can to help you encounter Christ in an intimate and personal way. We know that sometimes it isn't possible to attend one of our scheduled group retreats, and that some people would prefer a more silent and personalized time to be alone with God. If you feel the need for a more intense moment of prayer and would like to take some time to give God the opportunity to enter into your life, we can work with you to design a personalized retreat.